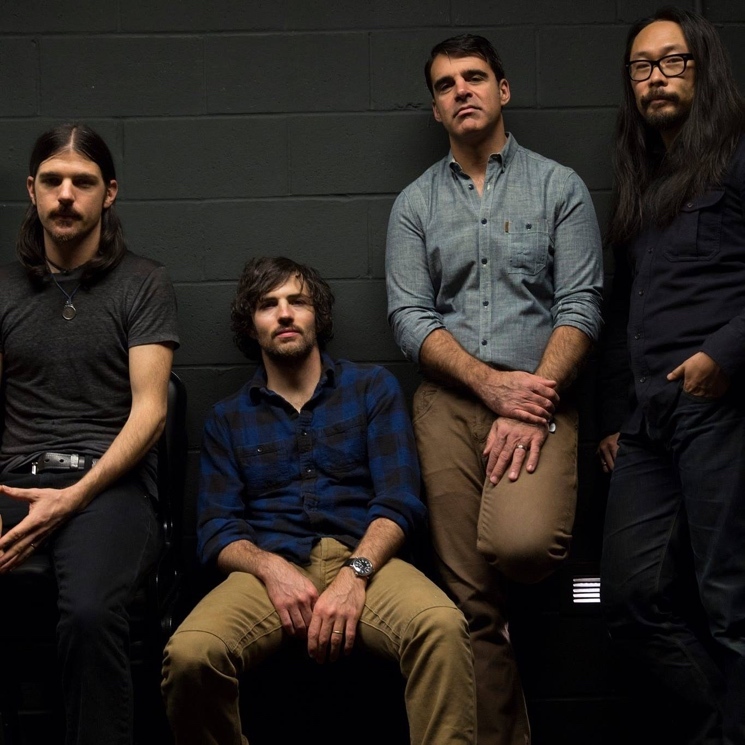 North Carolina folk combo the Avett Brothers cancelled their show Saturday night (July 7) under scary circumstances, as a man with a firearm slipped past security and into the venue. The incident took place during a sold-out show at the McMenamins Edgefield in Troutdale, OR. A man passed through the metal detector and security discovered that he was carrying a gun. The man said he was an out-of-state police officer and displayed a badge, but while security was confirming the validity of his claim, he walked into the venue and security was unable to locate him in the crowd. Thankfully, no shots were fired and no one was hurt. The Avett Brothers have promised to reschedule the performance soon, and ticketholders are being given refunds. Read their full statement here.